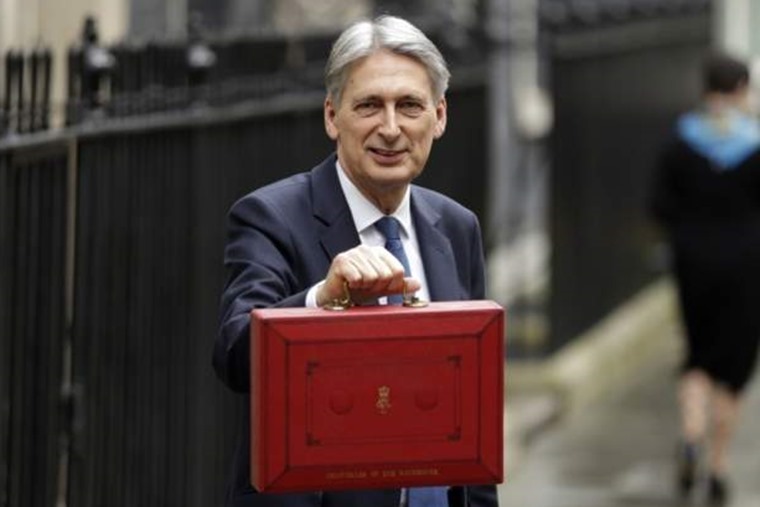 Philip Hammond today gave his first (and last) Spring Budget, with the set-piece event moving to the autumn from this year onwards. Following the 2016 Autumn Statement, which saw wholesale changes to salary sacrifice, company car tax, and a fuel freeze for the seventh consecutive year, speculation has been very quiet on any further plans for changes to the automotive industry. The fact that the chancellor used to buy and sell cars in Essex and was once a young man with a taste for fast cars had given some in the industry hope that we continue to be in good hands. £690 million for local authorities across England to tackle urban congestion. The chancellor also dished out some of the £23bn science and innovation investment designed to help the UK compete in the technology industry. Specific to automotive this saw a big chunk of £270m going towards further research and manufacturing of driverless cars. Mike Hawes, SMMT Chief Executive, said: "UK automotive plays a critical role in the country’s economy but future success will depend upon maintaining competitiveness. It's disappointing, therefore, that the Chancellor hasn't prioritised additional funding for supply chain development, nor addressed the flaw in business rates that disincentivises investment in plants and machinery. A continued freeze in Fuel Duty was confirmed. It has remained at the same level since March 2011, but still stands at a hefty 57.95p per litre. The UK currently levies the highest fuel duty in the European Union, 21p per litre above the average duty rate in the rest of the EU. This is no big shock as all of the big changes to Vehicle Excise Duty (VED) are being implemented next month, and this won’t change, much to many people’s annoyance. The reasoning behind the wholesale change to VED is that since the Band A threshold of 100 gCO2/km was introduced in 2003 the average new car emissions have fallen to 125g CO2/km, which means that an increasingly large number of ordinary cars now fall into the zero or lower-rated VED bands. This also means that the government receives less tax. From 1 April 2017 there will be new VED bands for new cars registered from April 2017. What are the new VED bands? What about a diesel scrappage scheme? There was no mention of one, but a hint at upcoming tax changes covering diesel drivers. The Budget document says that the government will consult on a detailed draft plan in the spring which will set out how the UK’s air quality goals will be achieved. Alongside this, it will continue to explore the appropriate tax treatment for diesel vehicles, and will engage with stakeholders ahead of making any tax changes at Autumn Budget 2017.